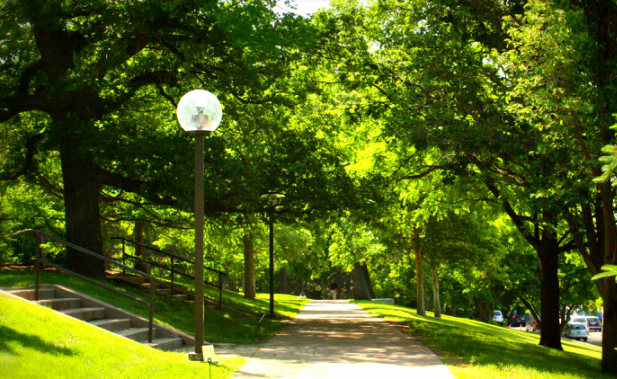 Urban forestry has long focused on street trees and park trees and more recently on urban natural resources. There has been a continuous battle between trees (biotic) and hardscape infrastructure (abiotic). A more useful approach for development of urban areas is to consider abiotic infrastructure and biotic infrastructure as simply urban infrastructure. Managing trees in an urban area with biologically informed methods helps to reduce management of abiotic and biotic infrastructure. Hopefully this leads to increase tree longevity, an increase in benefits provided be trees, and a reduction in damage to abiotic infrastructure. The various articles, research, calculators, and information on this site is an attempt to help increase the accessibly of methods to improve the survival and management of our urban forests.